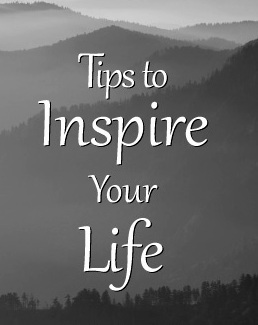 Tips Booklet - Seven metaphysical experts from Asheville and Beyond share their 10 most significant spiritual insights for a total of 70 tips to inspire your life. This tips booklet is a great way to get to know me better and also to meet six other holistic professionals that I know and highly recommend. FREE OFFER: Click on the link in the "Philosophy and Comments" Section of my website and it will subscribe you to my Akashic E-News and thank you by gifting you with a complementary pdf copy of this inspiring booklet.